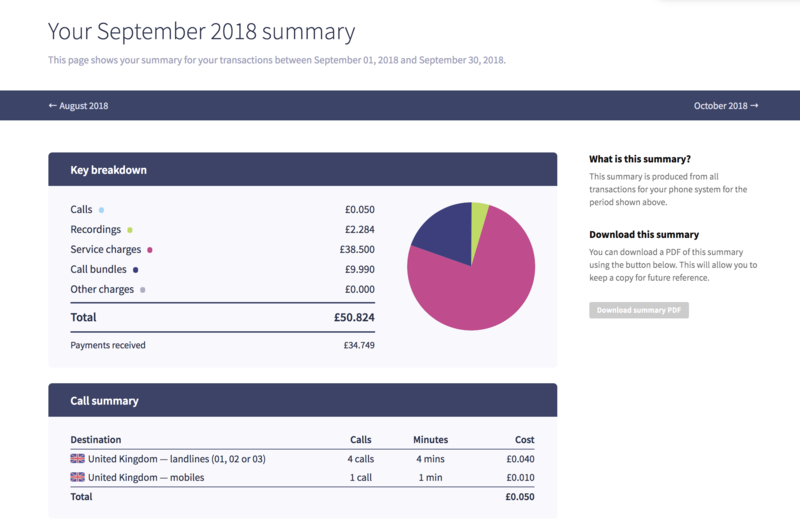 We've recently added a useful new feature to Dial 9 Connect - a Billing Summary page that gives you a breakdown of both your services, and any calls that you've made via your account over a given month. Each individual service subscription will be listed below your calls breakdown, along with any call bundles, and payments received during that month. Just head to the Billing tab when logged into Dial 9 Connect to access it. 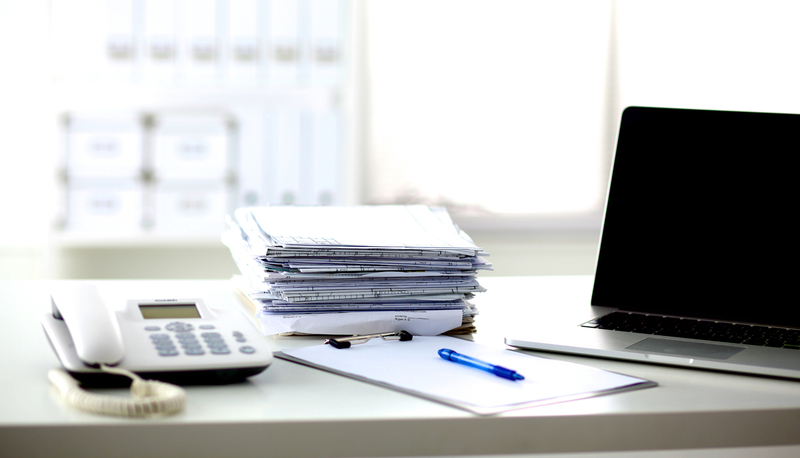 This feature will also be expanded to allow access to the data via the API, as well as providing the option to automatically receive a copy of the summary via email each month. If you have any further questions about this, or any other aspect of the Dial 9 service, please don't hesitate to ask.